On Monday, the Chinese economic authorities expressed intentions to ban cryptocurrency mining activities (including bitcoin) in the country. The National Development and Reform Commission has unveiled the new list of the industries that are to be promoted, restricted or closed. This list includes the cryptocurrency mining segment as well. With the draft document being disclosed, NDRC is expecting the public to provide comments on it for further final determination. Specifically, comments are accepted until May 7. The released draft contains more than 450 segments, including cryptocurrency mining, the decision on which must be made. The authority stated that all these segments violated the effective laws of China along with being dangerous, consume too many resources and pollute the environment. The mining sector in its turn is believed to hamper further development of the country. It should be noted that China is considered to be the main market for the hardware that is used for cryptocurrency mining operations. Earlier, this segment was put into a grey area by the financial regulators. For reference, the cryptocurrency faced dark times in China back in 2017 once Beijing decided to put strong restrictions and ban ICOs and cryptocurrency exchanges in the country. Along with these measures, it was launched a "campaign" against other cryptocurrency segments, in particular, mining. As a result, some representatives of the segment have been forced to consider business relocation. Specifically, the major mining equipment producers Bitmain and Canaan attempted to launch IPO at Hong Kong last year, but their applications have expired by now. 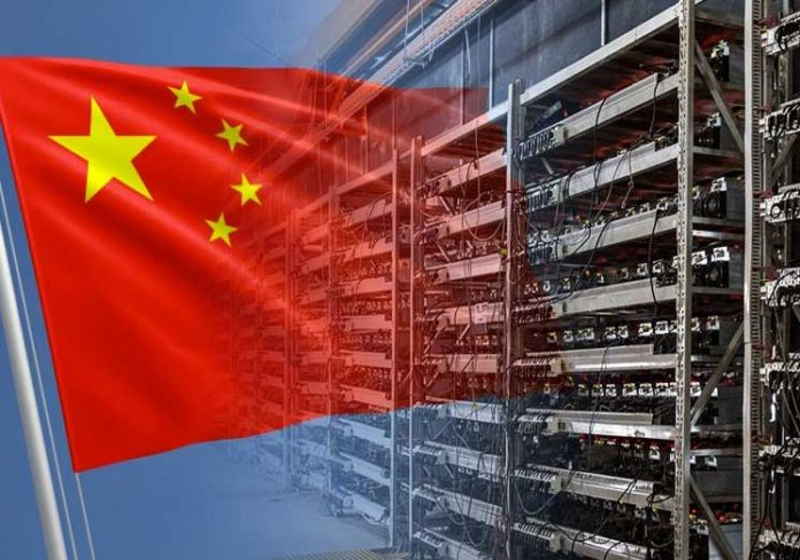 At the same time, the authority failed to provide the exact schedule when China would become clear of the mining operations, which means that all the activities connected with cryptocurrency mining are subject to immediate termination.